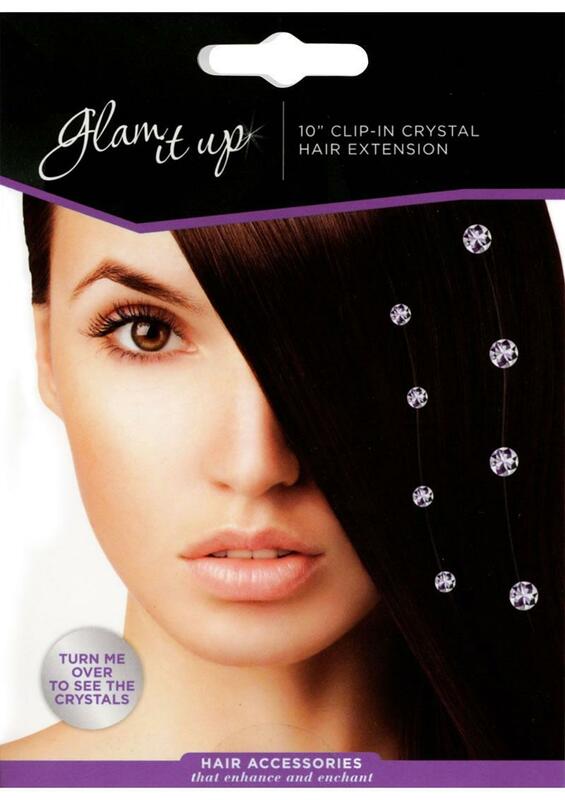 These 10 non-permanent glass crystals will add sparkle to any hairstyle. The length is adjustable. The crystals are reusable, and will not harm your hair in any way. 100% synthetic crystal.